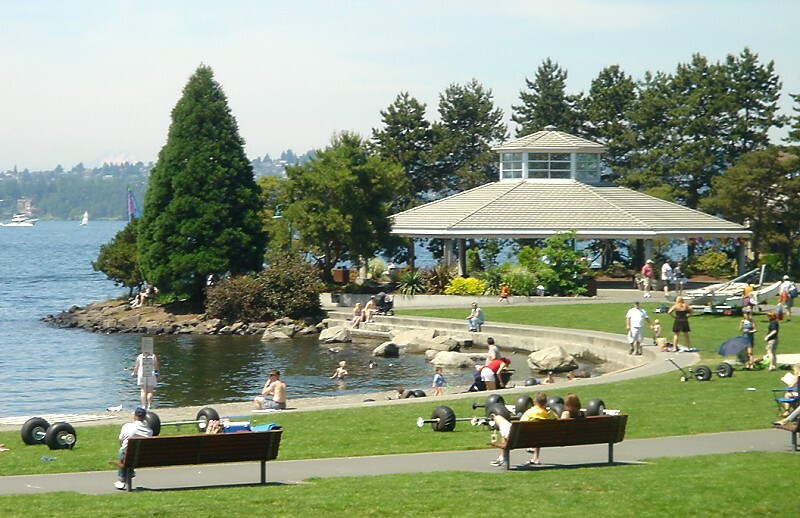 Located on the shores of Lake Washington, Kirkland is just north of Bellevue and 12 miles east of Seattle. It’s a thriving, diverse city with spectacular views of the Olympic Mountains and the Seattle skyline. The city’s busy downtown district, just steps from the picturesque waterfront, is home to art galleries, antique shops, spas, restaurants and many other specialty shops. 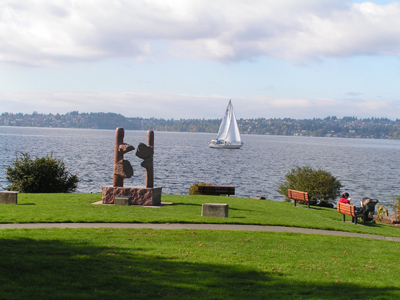 Of Kirkland’s five miles of shoreline, 25 percent is preserved in the form of seven different public parks. Kirkland is part of the renowned Lake Washington School District. 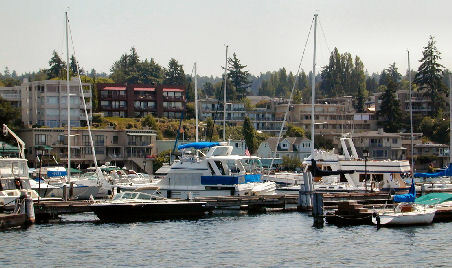 In 2011, Seattle Weekly voted Kirkland as “Best Suburb to Live In”.